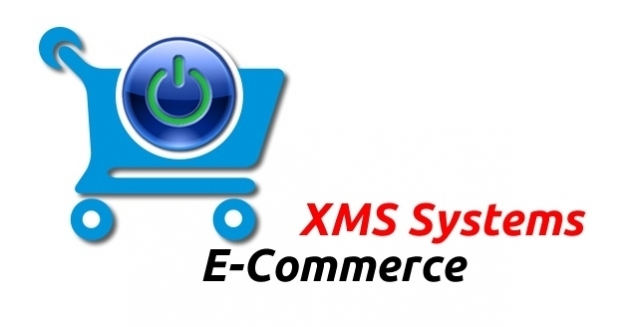 A short overview of XMS E-Commerce. 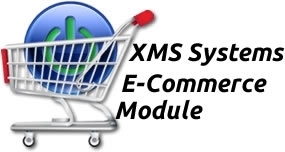 Setting your XMS Systems Shop Defaults. Defining Shipping Rates. One of the few things that is not easy to do using XMS Systems. But hey you can't win them all. At least you can add an unlimited number of shipping rates that should cover all possible weight ,destination and shipping options. Setting up your currency parameters for international sales. We are using the Google exchange rate API and update automatically once a day or you can update them manually. 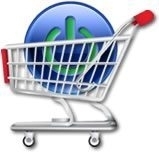 A strong selling point for any e-commerce shop is offering free shipping. XMS Systems offer a flexible option to achieve this. Stock items are added to categories or sub-categories. Each category can be easily activated or de-activated as required. Categories can also be re-ordered as required. When you are selling items of different colours and sizes you need to define a set of "options" the user can choose from, adjusting the weight and prices accordingly. Define a Manufacturer and group the stock items by manufacturer. This allows you to give some details on the manufacturer as well. Adding options to a product to allow your client to select specific options to "modify" the product they want to purchase.